A new drug for Alzheimer’s disease has recently been unveiled. Many are calling it a “revolutionary” new drug because it shows promise for slowing the rate of progression of the disease. Why Eat Nuts and Seeds as Part of a Healthy Alzheimer’s Diet? 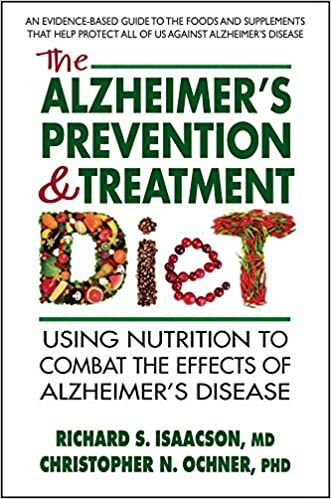 There’s been a lot of hype these days about antioxidants for the Alzheimer’s diet. Nuts and Seeds (such as almonds and sunflower seeds) are foods that contain some of the highest levels of a powerful antioxidant, Vitamin E.
A recent study has shown a link between the abnormal protein that causes damage to neurons in Alzheimer’s disease (AD), Parkinson’s (PD) and Huntington’s disease (HD). The protein is called amyloid.